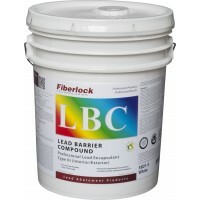 Fiberlock’s line of lead abatement products help address many of the complex challenges involved with the abatement process. 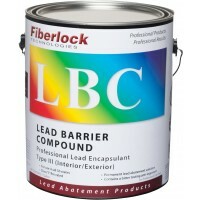 From permanent encapsulation with LBC Lead Barrier Compound, to complete removal utilizing one of our Piranha advanced paint removers, Fiberlock has everything you need. 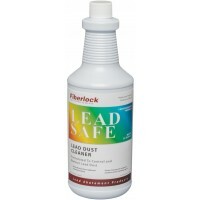 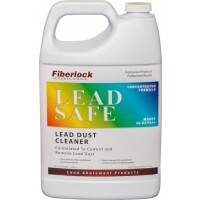 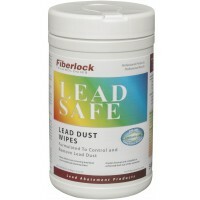 In addition, Fiberlock offers LeadSafe Wipes and LeadSafe Cleaner for the safe and effective clean up of lead dust.